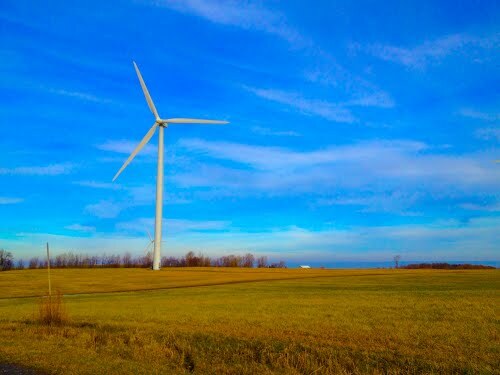 Lewis County is a more rural part of the North Country, populated with scenic farms and windmills. The county is comprised of several towns and villages, the center being the town of Lowville. Lowville is the home of a Kraft Foods plant that uses farm fresh dairy to make its products. The farming in Lowville helps supply dairy products for people all over the state and offers local fresh produce and dairy to its own community. The abundance of open land in Lewis County makes it a popular place for four wheeling, skiing, and snowmobiling. There are trails that go on for miles in this region and Snow Ridge Ski Resort offers plenty of wintertime activity as well. The Snow Ridge Ski Resort is located on the Tug Hill Plateau which branches into part of Lewis County. Lewis County is another great area for nature lovers and farmers alike, and still offers a lot to the rest of the community. Lewis County is also home to the Snirt Run, involving four wheelers and dirty snow in the spring and plenty of entertainment for the thousands of participants and spectators. Please contact one of our agents to learn more about this great county.